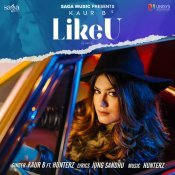 Saga Music are finally proud to present the eagerly anticipated brand new smash hit single released by Kaur B entitled “Like U” featuring Hunterz!! Jeeti is finally back with his long awaited brand new smash hit single entitled “Dil De Gali” featuring Hunterz!! 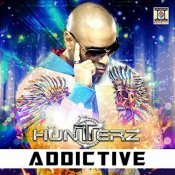 Hunterz makes a return with a brand new single entitled “Ika Kuri“, taken from Hunterz brand new album “Addictive” which is out now!! 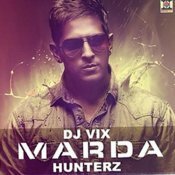 Here is the brand new single from Hunterz entitled Aja Mahiya featuring Rishi Rich! ARE YOU Hunterz? Contact us to get a featured artist profile page.